Do you want to pass your practical driving test within the next few weeks? Maybe an intensive driving course is for you! Intensive Driving Courses offer the opportunity to pass your driving test quickly. DivethruL Driving School can offer courses over 1-12 weeks if necessary. All our Driving instructors are highly qualified and DVSA registered. We offer both manual and automatic intensive driving lessons using fully insured dual controlled cars. Our Intensive Driving Crash courses are structured to suit everyone’s individual needs and availability. 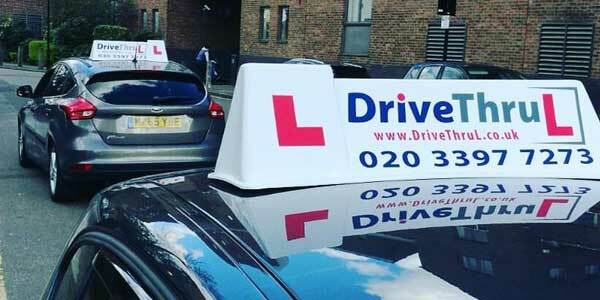 We provide complete packages for beginners, those with limited driving experience or those who just need some extra training to get through the driving test. For Intensive Driving Courses to work within in the timeframe it is important that the theory test is passed as the practical driving test cannot be booked until the theory test has been passed. Payment is required upfront for all intensive and semi intensive driving courses to allow booking. Prices can be tailored to include or not include test fees as necessary. The DVSA recommend that all driving students should undertake a minimum of 45 hours professional driving tuition prior to sitting their practical driving test.